A few years ago the last remaining laundromat in LPH closed, leaving residents with no option for cleaning their clothes in close proximity to their homes. 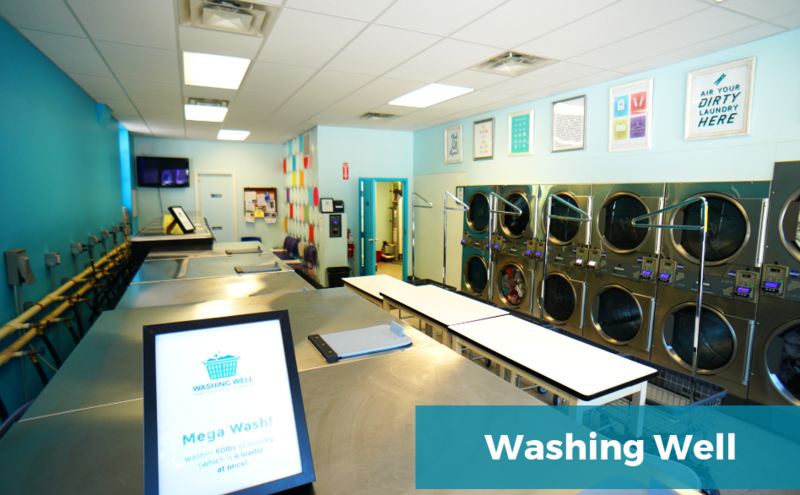 The Washing Well is a community laundromat offering access to safe, affordable, and local laundry in the Lower Price Hill neighborhood. LPH residents run the day to day operations of the Washing Well. Over the next five years, we will transition the business to a worker owned cooperative. Thank you to all of the supporters of this project. Special thanks to Impact 100 Cincinnati, The P&G Fund of the Greater Cincinnati Foundation, Procter and Gamble, HM Company, and Cincinnati Development Fund.